Before the rise of the Internet Age, customer feedback was rarely sought after and even more rarely published. A customer who wished to lodge a complaint often had to fill out a form or even contact the Better Business Bureau. These days, the internet provides instant transparency, with customers able to submit reviews in real time right from the lobby of your establishment. It is inevitable that some customers will be unhappy with their interaction with your company; they may be having a bad day, one of your employees may be having a bad day, or other circumstances may arise beyond your company’s control. Knowing the difference between a legitimate customer complaint and a bogus customer complaint, and knowing the proper course of action for each is crucial for today’s business owners. 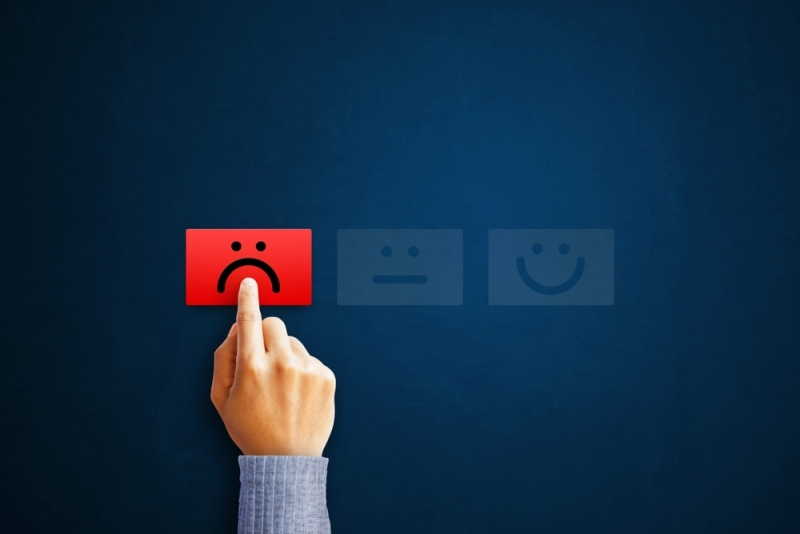 A company with a poor online business reputation is a company in danger of going out of business, as statistics show a large percentage of consumers consult online reviews before making a purchase or service provider decision. There are times when your company and its staff may fall short of the mark on customer service or product quality, and a customer leaves a truthful, negative review on social media. How you respond in times like these will have a profound impact on your online reputation. First, your company should already have a robust policy in place for resolving customer complaints. The next step is to make it known tactfully in a response to the negative review, acknowledging your customer’s problem and offering to resolve it to their satisfaction. This shows all other potential customers that while the occasional person may have had an issue with your company, you were accessible and made every attempt to rectify the situation. Since there are a variety of platforms where a customer can lodge a complaint, and they can do so at any hour of the day or night (even when your business is closed), it can be difficult to stay on top of your online reputation. If you lack the staff or time to dedicate yourself to answering negative reviews across multiple active platforms, hiring a digital marketing firm might be a convenient way to protect your business reputation. One strategy these firms employ is to actively solicit positive reviews instead of simply waiting for a bad review to surface; Straight Marketing LLC reviews can help build a more complete profile of the customer satisfaction your business provides by prodding satisfied customers to action so that potential customers have a clearer picture of your business. To some extent, how people react and respond to your business is beyond your control if you have done everything possible to provide top-quality customer service. Some people may have an ideological problem with your business and try to initiate a boycott based on their personal beliefs. Luckily, businesses do have legal recourse if bogus reviews lacking substance or grounds for action are lodged against your company; you simply need to find a lawyer who specializes in such matters. Lawyers like Howard Fensterman at Abrams, Fensterman, Fensterman, Eisman, Formato, Ferrara, Wolf & Carone, LLP have handled many cases like this in the past. And they have dedicated staff to provide guidance on issues like internet defamation, to help you resolve your case and clear your name in the event of defamatory activity.